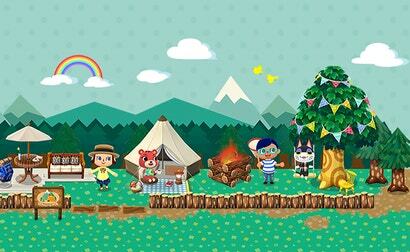 Have you been playing Animal Crossing: Pocket Camp on your phone a little bit each day? Were you enjoying helping out your friendly neighbours with frivolous tasks, crafting your favourite style of coffee table and generally just vibing along to it all? Well the director of NieR: Automata is here to tell you just how messed up Pocket Camp actually is.